Some of the coolest local houses for sale are in the Miami Beach neighborhood. These three homes are amazing examples of luxury with their own unique twist. There is a modern resort with a gorgeous backyard, a sophisticated villa that merges modern and old-world, and a tropical resort with lush foliage and a great waterway view. Of all the Miami Beach houses currently on the market, these are some of the coolest and most unique finds. This Miami Beach house has an amazing backyard that transports the property from a waterfront home to a modern resort. The brilliant blue pool, complete with a water feature is cool and inviting, along with the large wood deck for basking in the sun or enjoying a sunset. The yard has privacy hedges but allows a peek at the waterway running parallel and the cityscape beyond. The home has a very modern aesthetic from the outdoor structure to the large glass windows in the rear facing rooms. The indoor layout is very open and inviting, with great flow for entertaining or spending time with the family. This Miami Beach house is one of the coolest local options currently for sale. 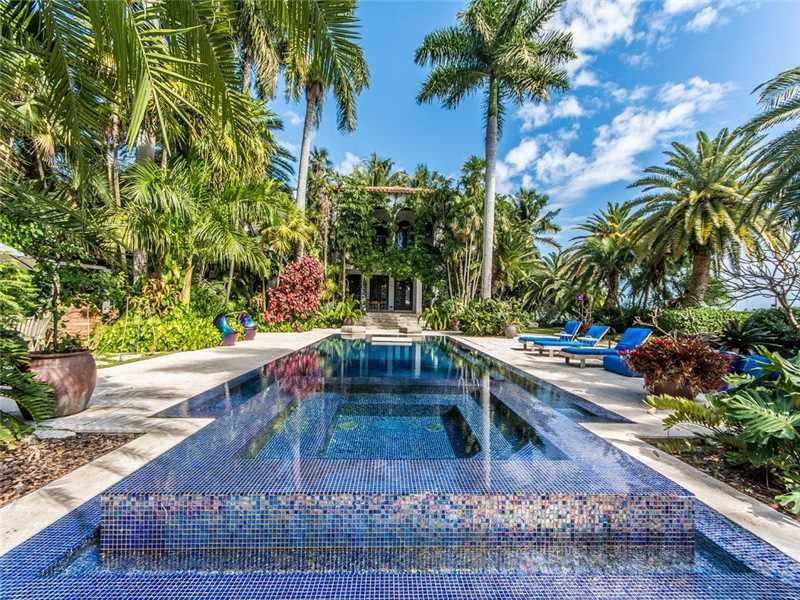 Situated behind an ornate gate and cobblestone driveway is this amazing Miami Beach house villa. The home was designed with a modern Mediterranean inspiration which can be seen from the curb all the way through to the yard. There is an abundance of greenery throughout the property to provide privacy and separation for the various areas outdoors. There is an NBA quality basketball court, private dock large enough to accommodate a yacht, and amazing stonework surrounding the pool and patio. Inside the rooms have high ceilings and a great balance of modern luxury and old-world design. This Miami Beach house is a very cool property and is a great example of local sophistication and luxury. Another cool Miami Beach house is this estate on Palm Island with a backyard that feels like a tropical retreat. The space has lush foliage creating privacy walls that create a unique space for enjoying the sun and the view. The pool is narrow, which gives more space for relaxing and entertaining. The channel and beyond are the perfect backdrop for the tropical oasis. Inside, the high ceilings and unique details complete the tropical retreat vibes, and feel like an island bungalow in the main living area, kitchen, and dining room. For a Miami Beach house that feels unique and cool, this is the perfect opportunity. This entry was posted in Miami Beach Real Estate, Uncategorized and tagged miami beach homes for sale, Miami Beach Lifestyle, Pobiak Properties on May 8, 2017 by Giancarlo Bobbio. Miami Beach is a wonderful place to reside. Fortunately, we are located in a beautiful city in which the planet Earth has granted us so much natural beauty. Earth Day is just around the corner, and now is the perfect time to show our appreciation to our little spot on the planet. This Earth Day we can celebrate our home planet, and give thanks for the sights and sounds that surround us. Take a look at some of the best ways to observe Earth Day in Miami Beach. In recent times, many Miami Beach waterfront properties equipped with energy efficiency. Regardless of the fact, there are other measure you can take, in order to make your Miami Beach waterfront property more energy efficient. In the USA alone, over 40% of energy consumed takes place at commercial and residential buildings. There are countless way in which we can reduce energy consumption at home, but here are just a few examples: improved insulation and window sealing, energy efficient water heaters, and using LED lighting. Simple changes, as these mentioned, can make a positive impact on the environment in the long run. 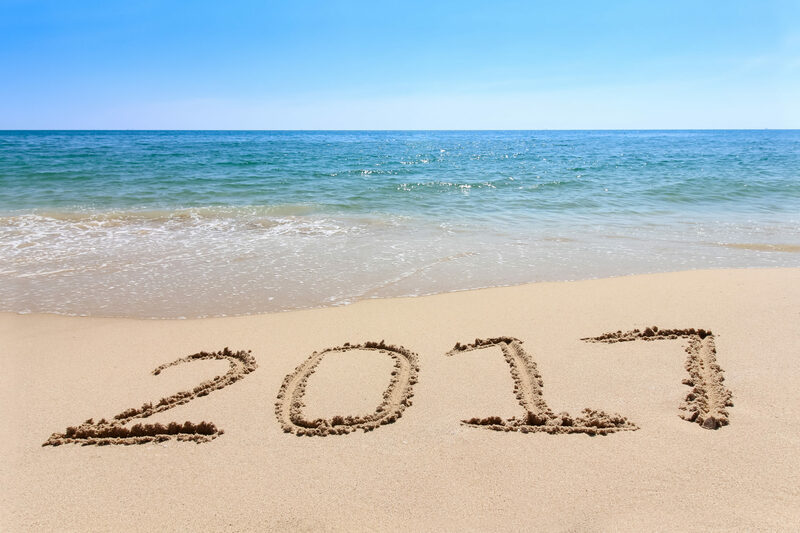 Miami Beach residents, we are lucky to have lovely weather nearly all year long. So, we might as well enjoy the beautiful weather as much as possible. Many people don’t like getting “dirty,” but there is something cathartic about planting a garden. Not only are we creating a green, lush space for us to enjoy, but we are also helping to produce more oxygen into the environment. In addition, when we plant a garden, we’re creating a nice space for all to enjoy. Earth Day is a great day to head on over to the beach to pick up the litter strewn all over the shore. Miami Beach is a gorgeous beach; but, just like at countless beaches around the globe, visitors leave trash behind. Gather some friends, trash bags, gloves, and trash pickers, and head on over to your section of the beach and clean up. Not only will you feel gratified that you were able to leave the beach cleaner than it was, but the animal and plant life at the beach and in the water will benefit from your clean-up efforts as well. If you’re interested in living the Miami Beach lifestyle, contact us at pobiakproperties.com, and we will be more than happy to show you the best Miami Beach real estate currently on the market. Additionally, we have a surplus of fantastic Miami Beach properties that are waiting for you. This entry was posted in Miami Events and tagged Miami Beach Lifestyle, Pobiak Properties on April 19, 2017 by Giancarlo Bobbio. Miami Beach is always hosting an array of interesting events. Miami Beach residents are lucky to experience fantastic food festival and inspiring music events. Fortunately for residents, they never have to stray far from Miami Beach to have a good time. April is jammed packed with events, so take a look at the events going on, and get out there and enjoy yourself. Every April the South Beach Triathlon brings hundreds of athletes to South Beach. 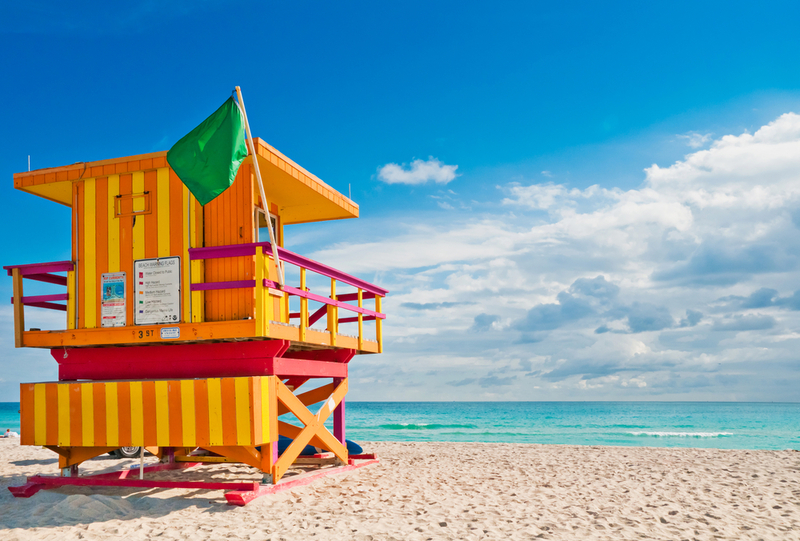 Athletes compete in running, swimming, and biking along the beautiful Miami Beach shoreline. 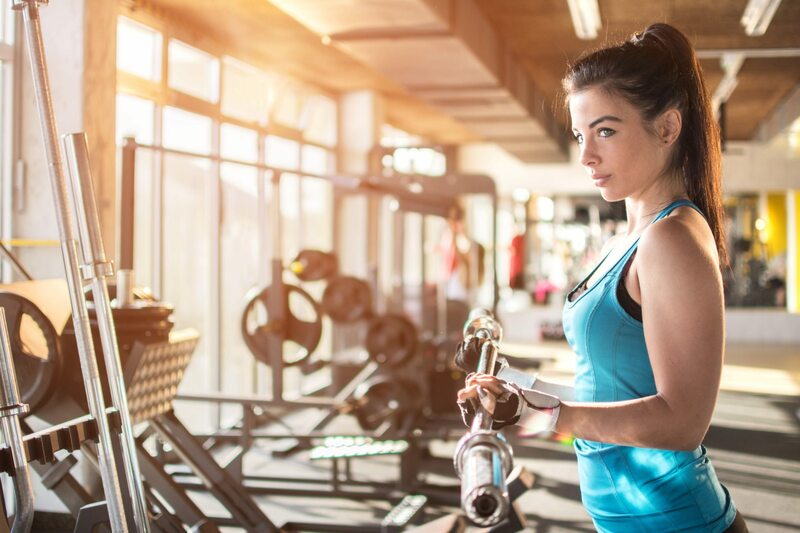 The 2017 South Beach Triathlon is being hosted by Life Time Tri with 100 percent of the proceeds of the triathlon going directly to Save the Children, the featured charity partner. Get out there and test your athleticism, we’re sure you can do it! Miami Beach Gay Pride Festival is one of the world’s most colorful Gay Pride events around the world. The annual event features a lively parade with over 80,000 participants. The weekend-long festival includes the Gay Pride Parade, Miami Pride Cruise, and the High Heel Race. Nightclubs in the area will also host parties during each night of the festival. Miami Beach Gay Pride seeks to bring together members of the lesbian, gay, bisexual, and transgender communities, and their allies with the South Florida community. Tickets vary in prices for each event. Each April, Miami Beach hosts talented riders and their horses at The Longines Global Champions Tour. This year’s event takes place on April 13th to the 15th. Seeing horses and their riders showcase their jumping skills right on the sands of South Beach is quite a sight to see. The world’s top riders and horses compete in the championship to gain valuable points in the overall Championship season battle. Miami Beach residents can attend the event as spectators, and receive complimentary access to seating around the arena, on a first-come, first-served basis. April 23rd sees the return of the annual Aids Walk Miami, which takes place on Miami Beach. The event consists of a 5K walk-a-thon fundraiser through the famous streets of South Beach. The Aids Walk Miami will benefit over 15,000 individuals living in Miami-Dade and Broward Communities who are infected with or have been affected by AIDS and/or HIV. It’s a great idea to get out into the community with your neighbors to participate in a fantastic event as such. If you are interested in living in Miami Beach and participating in entertaining and fun events such as these listed, contact us at pobiakproperties.com, and we will be more than happy to show you an array of Miami Beach properties. We have something for everyone. 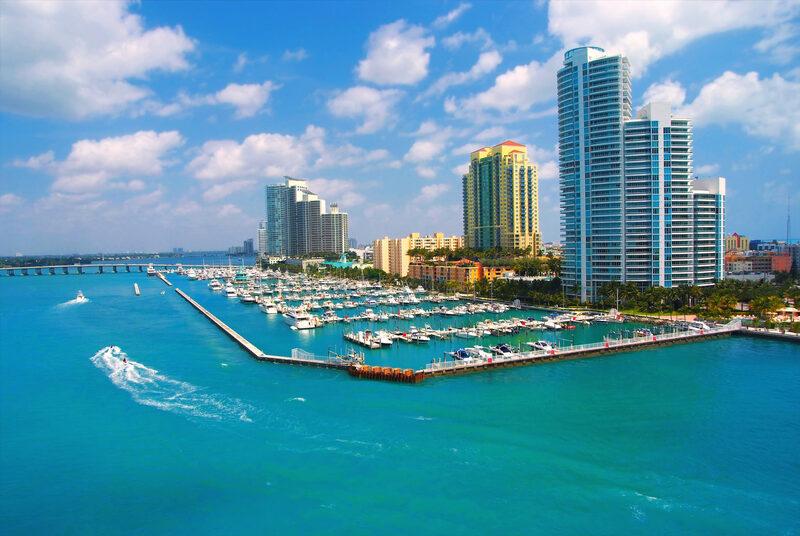 We can take you to some of the most gorgeous Miami Beach waterfront homes and Miami Beach waterfront condos. We won’t stop until you find the Miami Beach property of your dreams. This entry was posted in Miami Beach Lifestyle, Miami Beach Luxury Real Estate and tagged Miami Beach, Miami Beach Lifestyle, Miami Beach Luxury Real Estate, Pobiak Properties on April 3, 2017 by Giancarlo Bobbio. Trader Joe’s is set to open in Miami Beach, much to residents’ delight. For those of you who don’t know, Trader Joe’s is a beloved neighborhood grocery store chain, which offers patrons amazing, name-brand food and drink products from around the globe all packaged in their name-brand label packaging. Famous for its cedar planked walls and employees decked in cool Hawaiian shirts, this store is a favorite among thousands. Trader Joe’s specializes in non-GMO items and other unique products. The announcement of the new Trader Joe’s location was made by attorney Mickey Marrero from Becrow, Radell, Fernandez, and Larkin at the Miami Beach Design Review board meeting on February 6th, 2017. “Location, location;” you’ve heard that saying before I’m sure. Location plays a significant role when choosing a location to open a business. 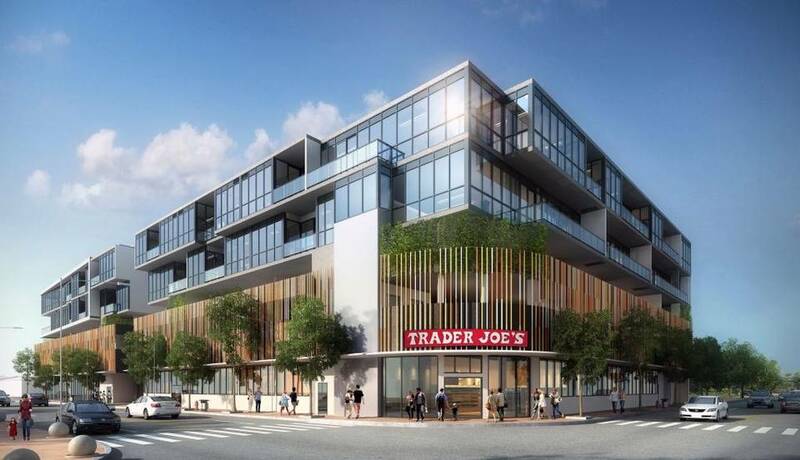 The Trader Joe’s location on Miami Beach is part of a brand new project located on the corner of 17th Street and West Avenue, and is known as 17 West. The store is said to occupy almost 11,500 square feet of space in this five-story, mixed use commercial development. This development will also house 28,142 square feet of additional retail space, as well as 200 parking spaces. This new commercial development is a joint venture between Elion Partners and Rock Soffer of Turnberry Associates, as well as members of the Sredni family. Miami Beach residents have to wait at least a year before this new Trader Joe’s location opens. But, Miami Beach residents can look forward to adding Trader Joe’s to their shopping trips to Fresh Market in Sunset Harbor and Epicure Market on Alton Road. The project, which is just off of the Venetian Causeway, is slated to break ground later this month, and is said to open in mid-2018. The 17 West development will also have a residential component, which includes three-bedroom townhomes and one- to three-bedroom apartments, as well as other high-end shopping options. If you are interested in moving to Miami Beach, so that you may experience the plethora of wonderful shopping options in Miami Beach, contact us at pobiakproperties.com. We will be more than happy to help you find the Miami Beach waterfront property of your dreams, so that you may lead the life you have always dreamt of. This entry was posted in Lifestyle, Luxury Condos, Luxury Homes, Miami Beach Lifestyle, Miami Beach Neighborhoods, Miami Beach Real Estate, Miami Beach Waterfront Condos, Miami Beach Waterfront Homes, Miami Beach Waterfront Homes, Miami Beach Waterfront Neighborhoods and tagged Miami Beach, Miami Beach Lifestyle, Miami Beach Shopping, Miami Beach Waterfront Condos, Miami Beach Waterfront Homes, Pobiak Properties, Trader Joe's on February 10, 2017 by Giancarlo Bobbio. This entry was posted in Lifestyle, Miami Beach Events, Miami Beach Lifestyle, Miami Beach Luxury Real Estate, Miami Beach Waterfront Homes, South Beach and tagged Miami Beach Lifestyle, Miami Beach Luxury Real Estate, Pobiak Properties on January 9, 2017 by Giancarlo Bobbio.